Reflections West is a weekly radio program that presents the thoughts of writers and scholars on the American West. These thinkers pair their own thoughts with a passage from literature and history. 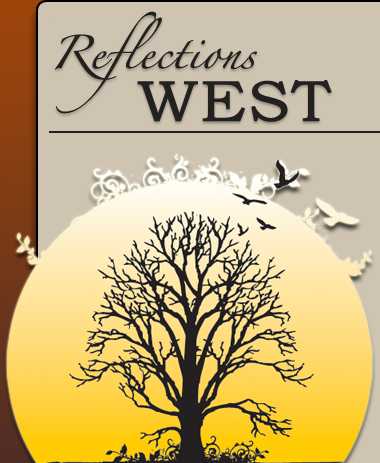 Reflections West's aim is simple: to circulate—as widely as possible—wonderful passages of literature and history of the West in a thoughtful and thought-provoking way. In short, we present reflections in order to spur further reflections from our listeners based on their own knowledge and experience.